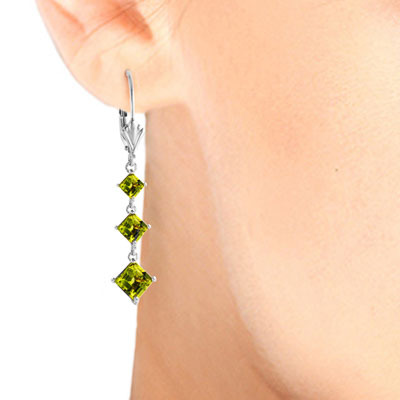 Peridot chandelier earrings handcrafted in solid 9 carat white gold. 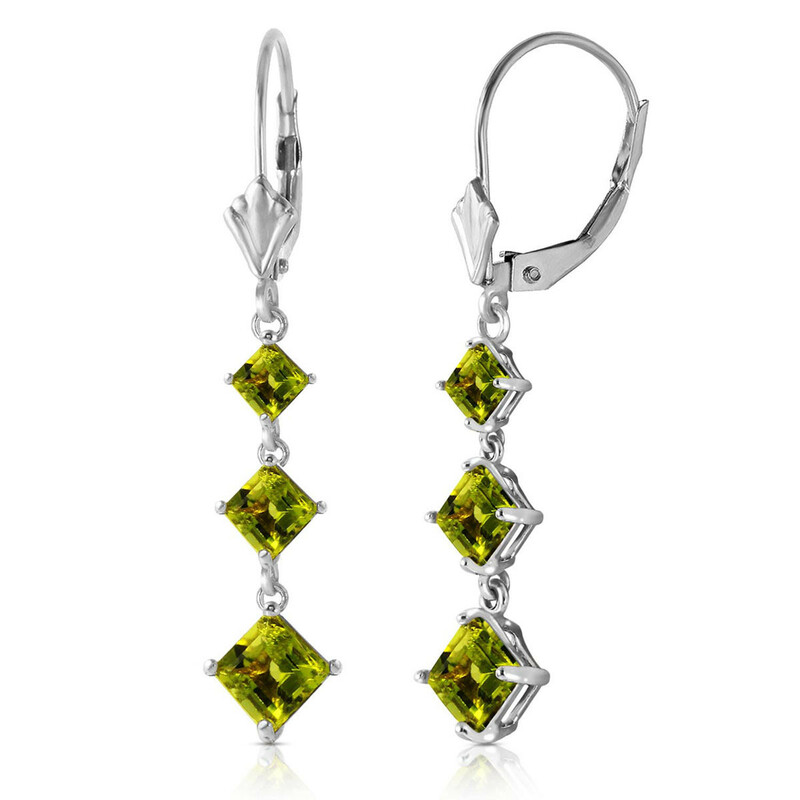 Six natural peridots, grade AAA, total 4.79 ct for both earrings combined. 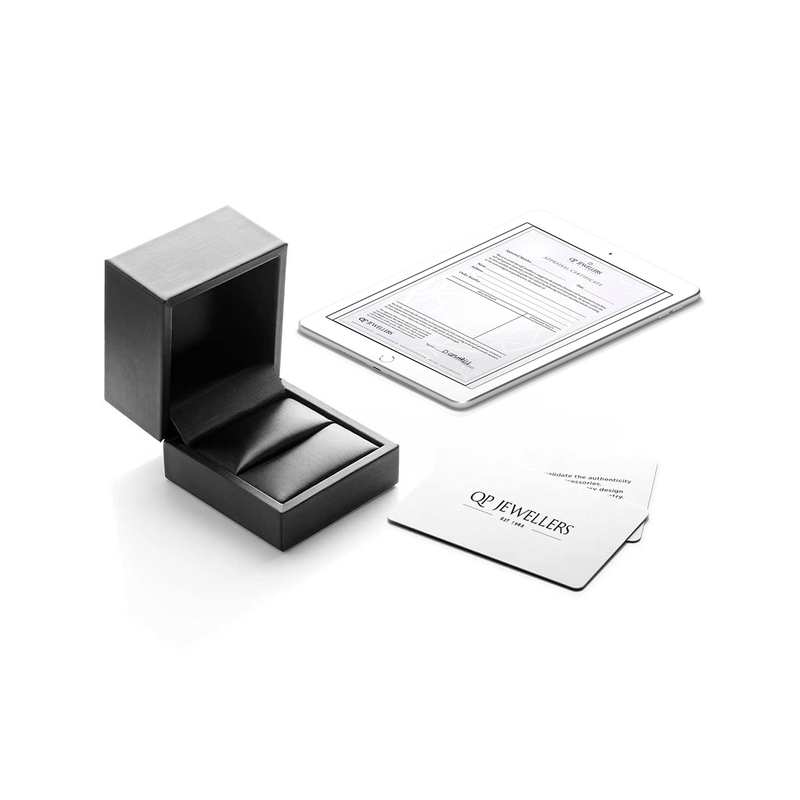 Square cut.